Dreams of Fire is a simple puzzle game with a twist: There is 2D world and a 3D world! Both worlds effect each other, and must be used to get through the puzzles. Can you make it through all 10 levels? Dreams of Fire was made for Godot Community Jam 2018! You can find the other entries to the jam here! The source code for Dreams of Fire can be found here on Github. The rest of the assets were created by me (TwistedTwigleg) and can be found on the Github repository. I have only tested the Windows exports. If there is any issues/bugs please let me know in the comments below! * Changed level 06 so it can be completed without having to follow an exact path/solution. * Increased the animation speeds on the 2D/fire character. * Added grounded directional movement to the 2D/fire character. Now you can move while on the ground! * Added zooming in and out using the mouse wheel for the 3D/ice character. * Increased the FOV for the 3D/ice character. * Changed how the camera works for the 3D/ice character. Now it uses 3D physics so that camera does not clip through the environment. 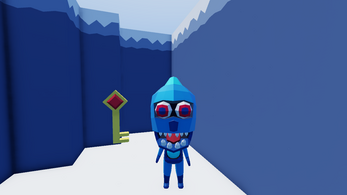 * Increased the camera FOV for the 3D/ice character. * Added configurable controls, which can be changed in game from the title screen. * Changed some of the in game text to reflect recent changes. * Removed some of the default input bindings. Unfortunately I had to do this to make reconfigurable controls. * Changed the controls for restarting the level. Previously it was F and Control, now it is Backspace and Delete. * Resized all of the labels in the fire dimension (2D) to they all have the same sizing. * Moved some of the labels so they are easier to read. 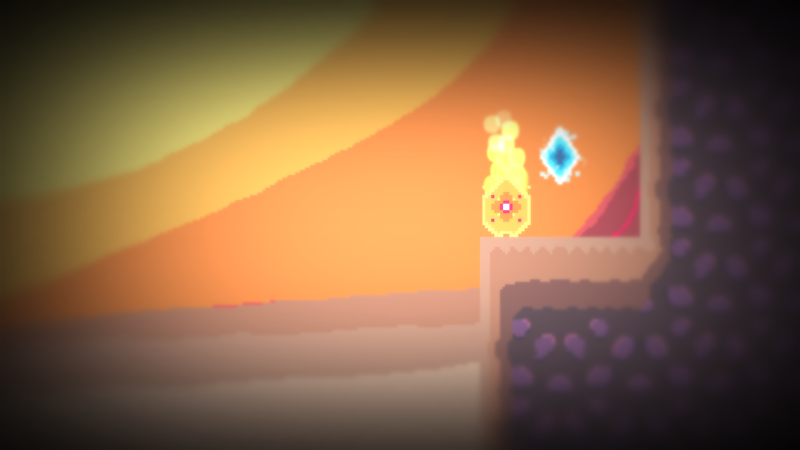 * Redid the crystal position track in level 4.1 (the 'secret' level), which will hopefully fix the game freezing bug. * Removed all of the shadows from the directional lights in all of the 3D levels. They were not being used (due to the viewport having a shadow atlas size of zero) and when I fixed it they did not look good. I may add this later, but I do not have the time to tweak them right now, and adding shadows would probably break the rules while the voting period is going on. Thanks NLAigis! I really enjoyed watching the video! I agree that the controls need fixing, and if possible I will change the controls in a bug fix. If not, then I will definitely change the controls (and add configurable controls) once the voting period of the jam is over. My apologizes that the controls caused so many issues for you, especially right when you were at the end of the level. I am not sure on what is causing the 2D character getting stuck, but I will look into it! Unfortunately I cannot fix the 3D camera angles until the voting period is over (as personally I feel changing the camera angle does not count as a bug fix), but after the voting period is over, I will look into finding a better camera angle. As for the 3D lighting, I'm not sure what is causing the problem. 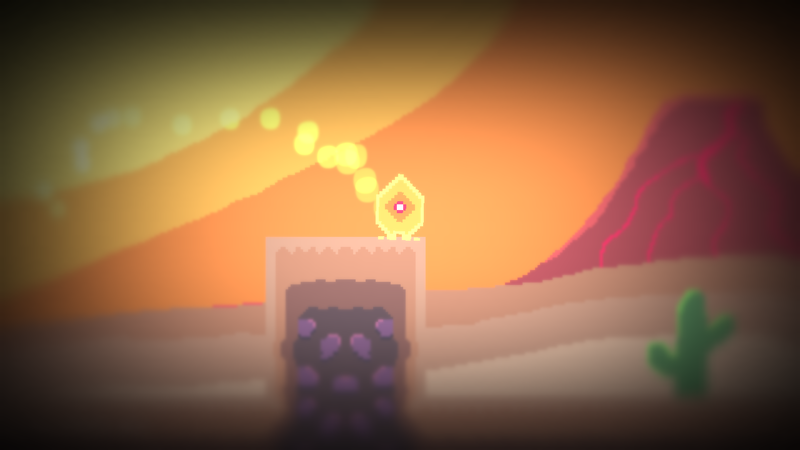 The light used is a directional light (Godot's version of lights like the sun) attached to the scene, not the player. However, it very much looks like it is attached to the player on your video. Do you mind sharing which OS you were using to record the video? I developed the game on Windows 10 64 bit, but maybe I missed something... Regardless, I'll look into it! Ok, thanks! I’ll look into it and see if I can fix the issue! I thought the connection was cute too! It was nice to work on a more cute themed game, since most of the time I tend to make more serious, dystopian themed games. This is well done. Controls took getting use to at first. I didn't yet play through all 10 levels but the first few minutes was great. I had plans to include configurable controls, but alas there was not time. Edit: Not sure why it cut off the reply. Sorry about that! And thanks again!